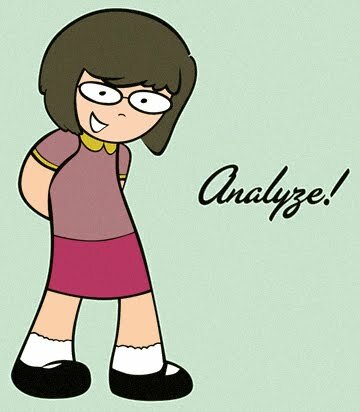 Analyze: I don't know whether to say "Shazbot!" or "Aaayh!" I don't know whether to say "Shazbot!" or "Aaayh!" Look what I found in YouTube!!! aaah....brings me back to that summer when I made Trisha Cordero record episodes that I would miss during out of town trips. There was even a time when I couldn't watch them for some reason, so I called Trisha on the phone, made her watch Mork & Mindy and give me a live scene by scene description of the episode, occasionally placing the phone by the TV speakers so I could listen. Thanks for all that Chandy :) What a true Friend (which, by the way, is another favorite TV show of mine).